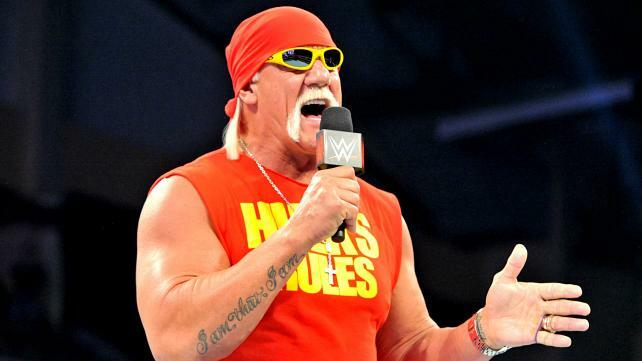 Since being reinstated back into the WWE Hall Of Fame and issuing an apology to the company’s locker room backstage at the PPG Paints Arena in Pittsburgh prior to the Extreme Rules pay-per-view on July 15th, there have still been a number of wrestling personalities, including those under contract to WWE who have not entirely forgiven Hulk Hogan for his racist remarks that got him in hot water back in 2015. Notably, the members of The New Day (find that here) and Titus O’Neil (read his comments here) addressed the situation stating that they do not fully forgive Hogan for his remarks. Meanwhile, WWE Hall Of Famer Mark Henry spoke on Hulk’s return (check that out here), having the opposite feeling of his WWE cohorts. “A lot of people accepted my apology and a lot of people heard what they wanted to hear and a lot of the narrative that came out of the meeting was on point. A lot of the narrative was really different. I was surprised to hear some people interpreted what I said that I was just sorry I got caught on camera or whatever they interpreted, but I never said that. For those that would like to listen to the full episode, you can do so here.